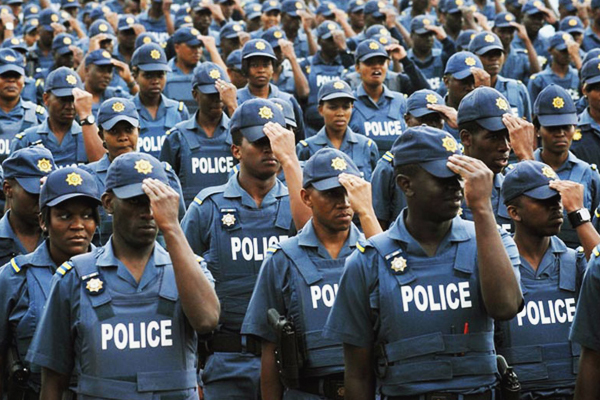 The South African Police Service has purchased “what could be the most expensive bulletproof vests in the world”. This is according to a report in the Sunday Times, which stated that R6.7 million was spent on 200 hi-tech lightweight vests for ballistics testing. A further order for R33 million from Indian manufacturer MKU is potentially in the works, stated the report. The Sunday Times said the SAPS paid R33,402 per vest, of which “a significant slice” went to a Durban businessman who acted as a middleman. The contract was awarded without going out to tender, and the price has been described as “ridiculous” by Johan Burger of the Institute for Security Studies, stated the report. The bulletproof vests currently used by the SAPS cost up to R8,000 each, and weigh 8.2kg. The new vests are as protective, and come in at 4.2kg. “The auditor-general could deem the cost as irregular expenditure,” stated the report. The news comes as the government is under severe pressure to cut public spending and has plans to provide free university education to low-income families.